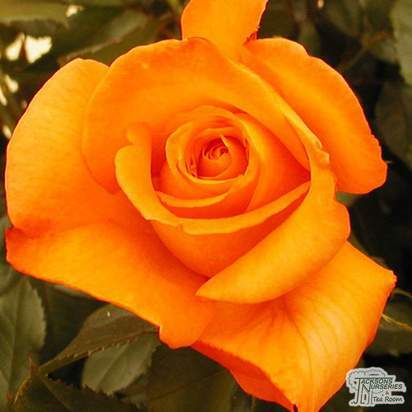 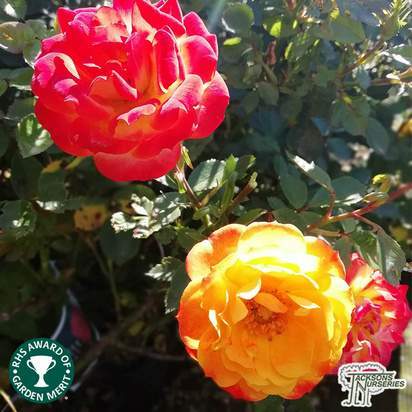 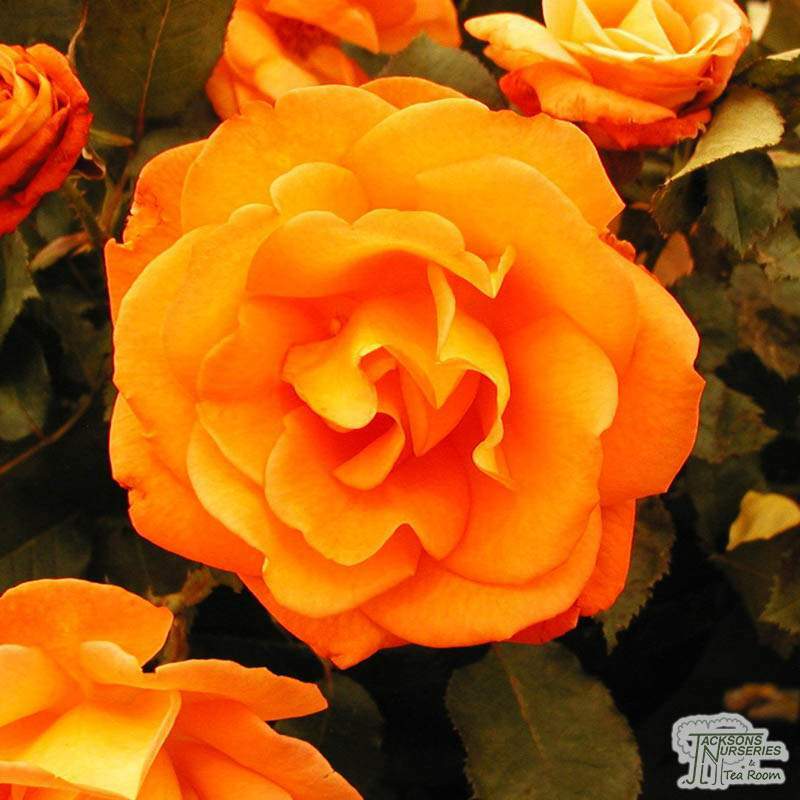 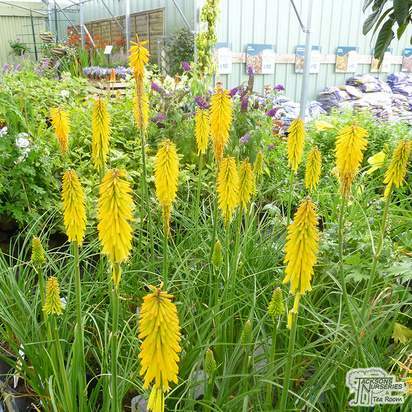 Fabulously fragrant, eye-catching, deep orange blooms, flushed with yellow at the base of each petal are produced continuously throughout the summer. 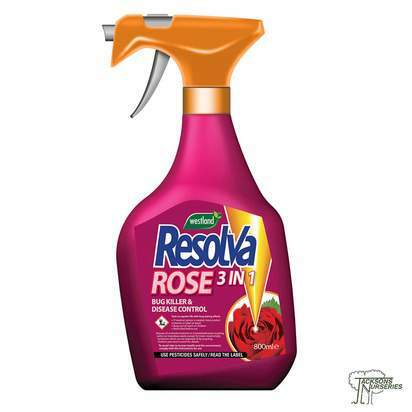 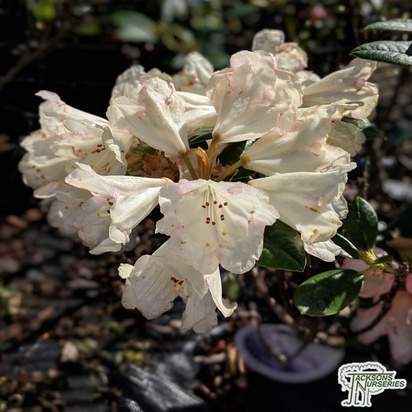 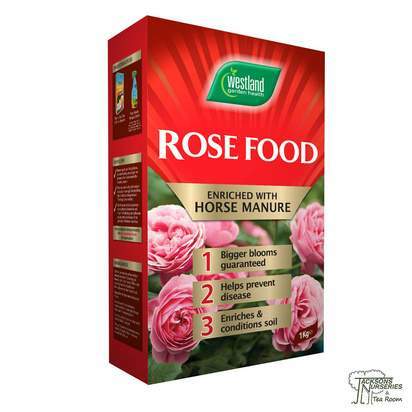 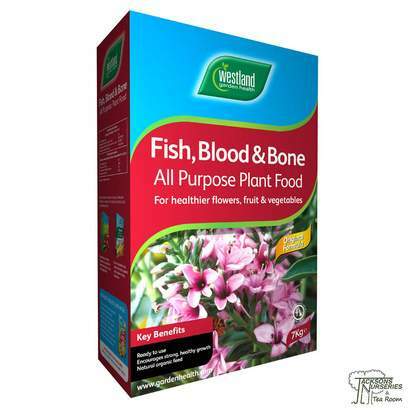 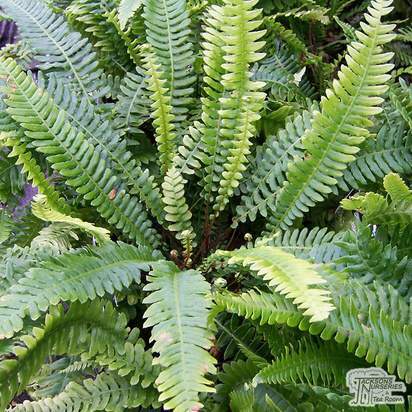 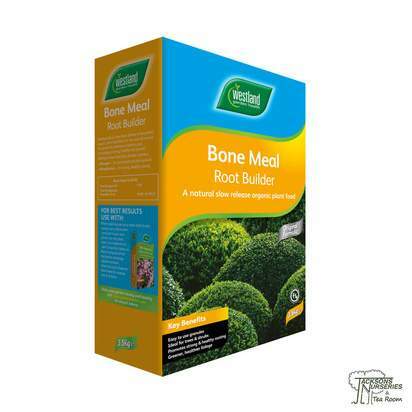 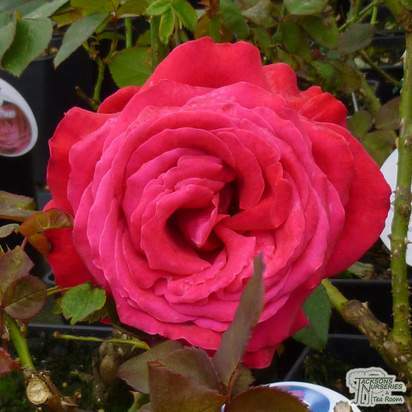 This is a charming, upright variety with attractive, finely-toothed, glossy dark green deciduous leaves which display red veining and a strong resistance to diseases such as black spot and mildew. 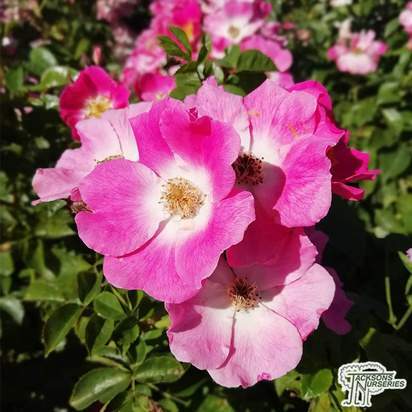 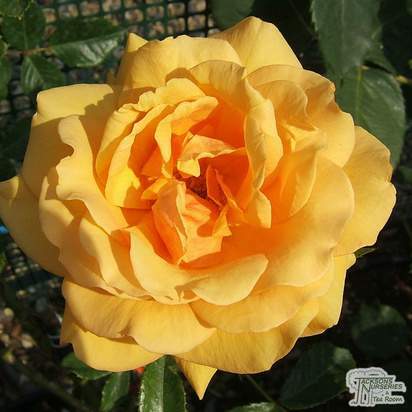 The fully double, high centred blooms are produced in abundant clusters across the whole of the plant, making it a great choice for using as a bright bedding rose. 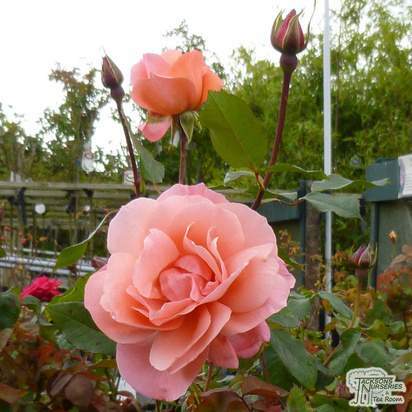 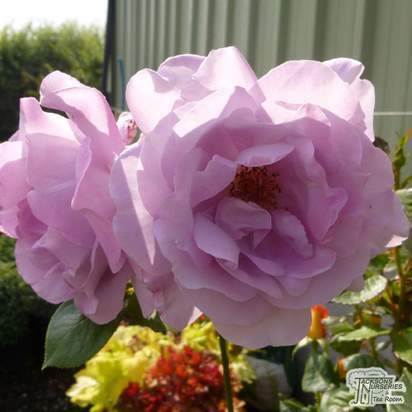 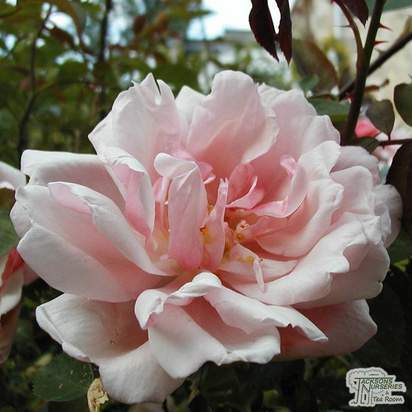 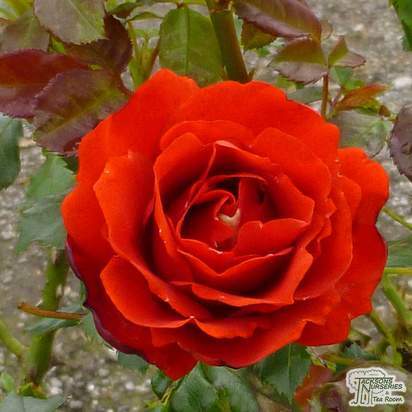 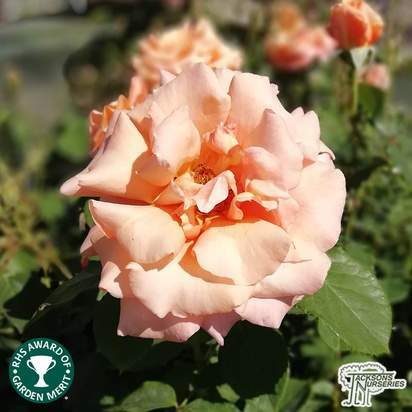 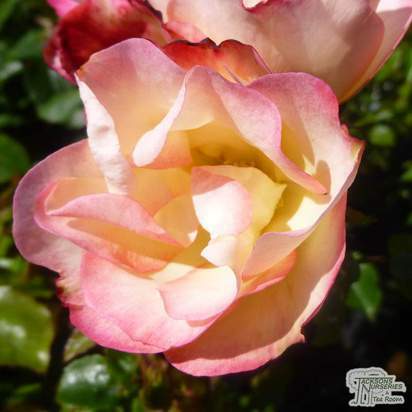 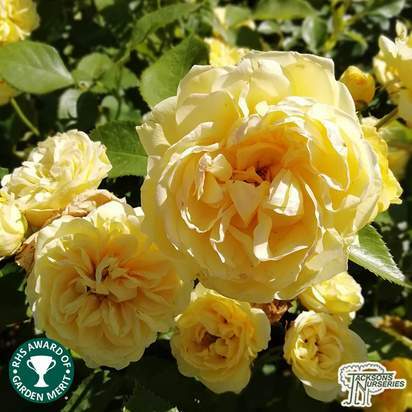 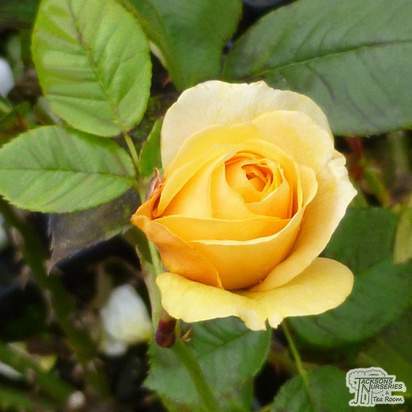 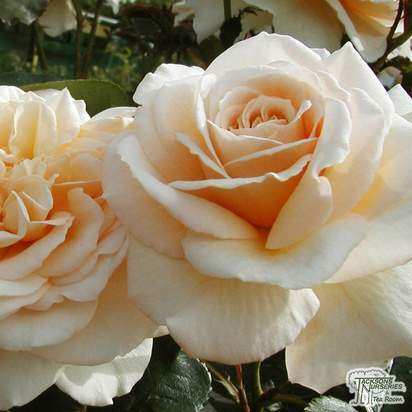 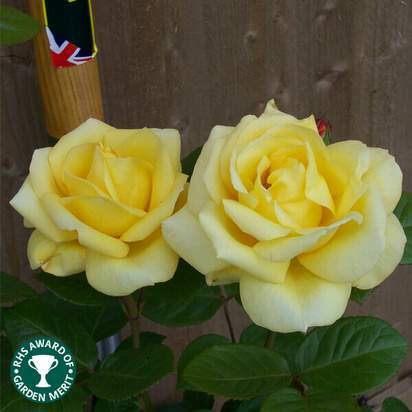 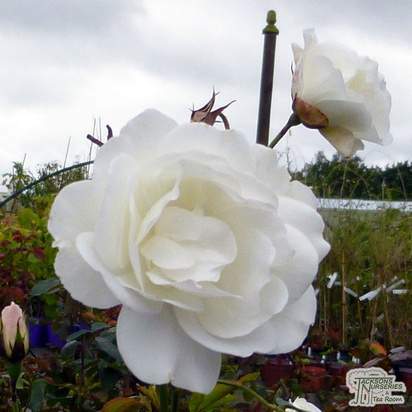 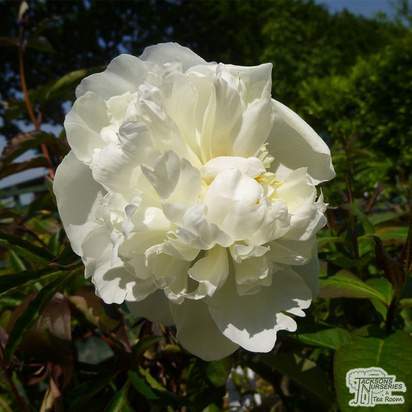 A charming variety which won the Rose of the Year Award in 1993.